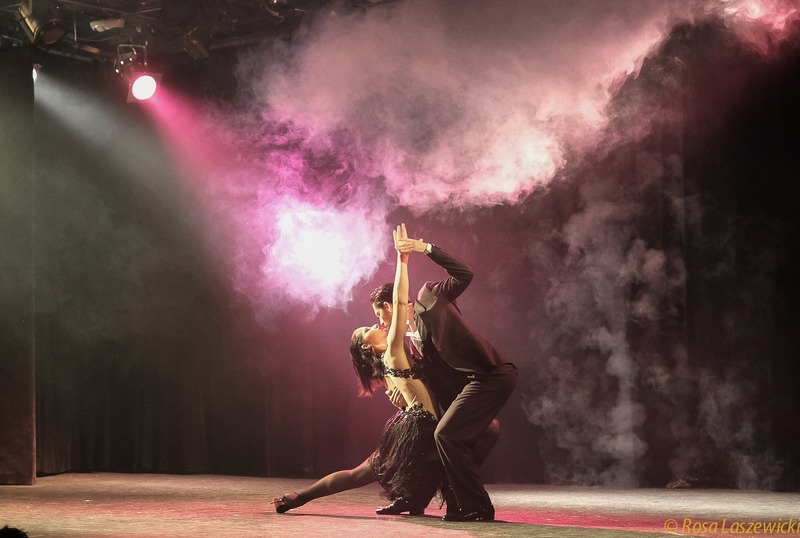 We are very excited to announce that the 2007 World Champion and Judge at the World Championship, Dante Sanchez, will be teaching our Beginners Classes on Tuesday night at Crave Dance Studio while he is in Auckland with his dance partner Indira Hiayes. 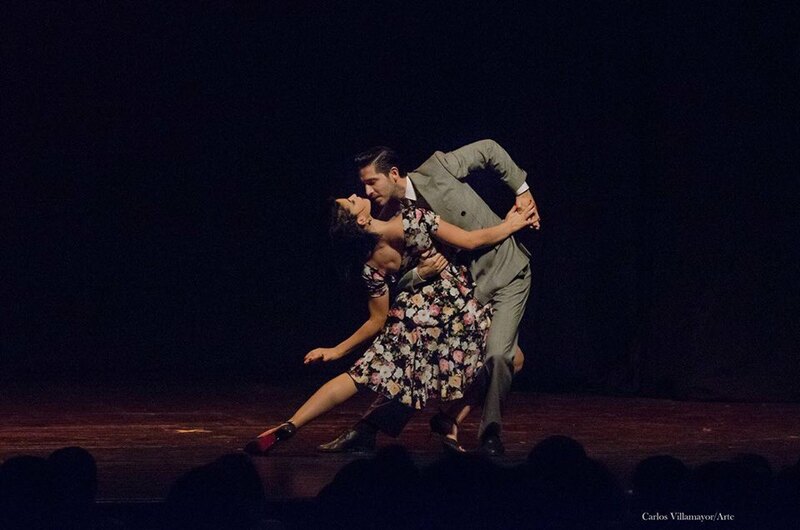 Dante is inspirational to many dancers of all age in Argentina and Uruguay. 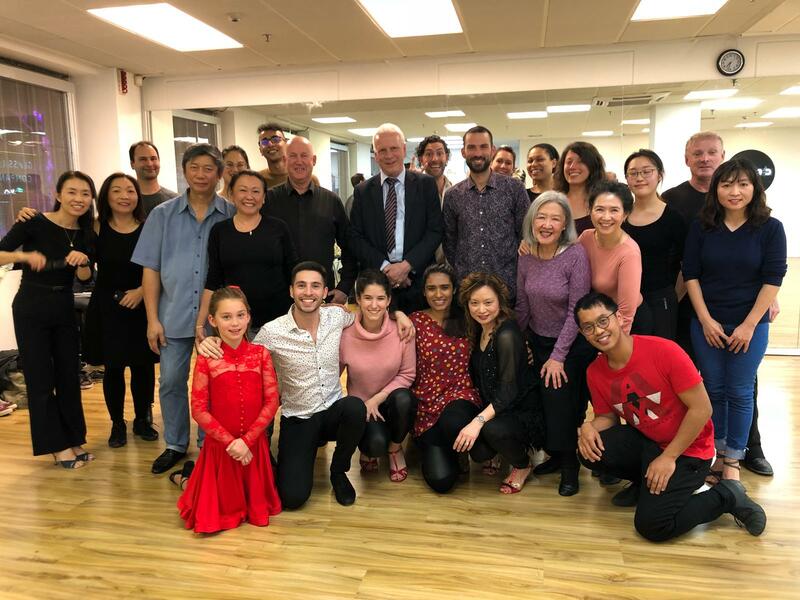 It is very unusual to have a teacher at this calibre to be teaching Beginners Class when they are touring overseas but for Dante, his passion is in spreading his culture, Tango, which he dedicated his life to; and be able to inspire the new dancers, hence he said “Yes” without any hesitation. There is no dedicated parking on the site however their customers have suggested the best facility would be ‘Chancery Car Park‘ just 2 minutes away from the Studio. After 5:00 pm the cost is $3.00 if you book online with a code. Or just give either Sheldon (+64 21 063 4678) or Kelly (+64 21 679 762) a call or text. So, who is Dante Sanchez? I would like to go this workshop of Mr. Dante Sanchez. I joined your free workshop on last weekend. I am a beggner who took lessons several times. Come along to this Tuesday Beginners class and you won’t regret it!